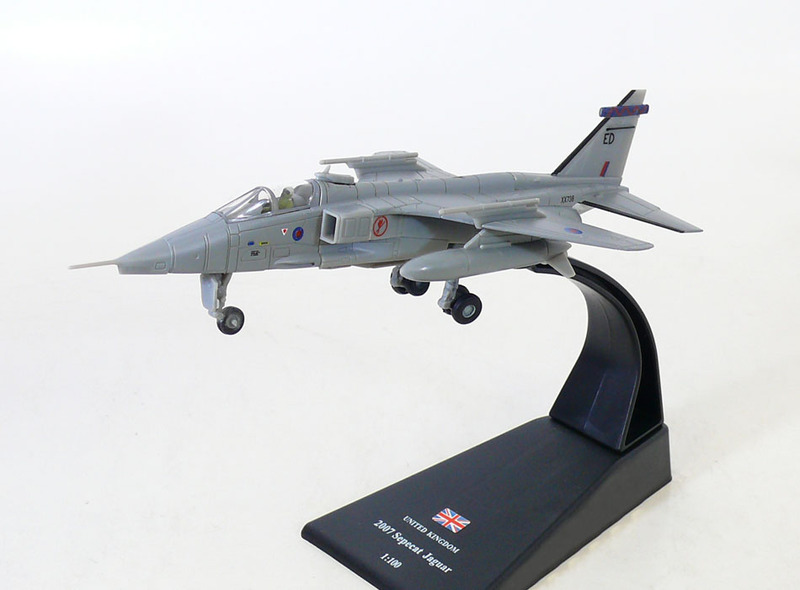 The SEPECAT Jaguar is an English-French jet ground attack aircraft, originally used by the British Royal Air Force and the French Armée de l'Air in the close air support and nuclear strike role, and still in service with several export customers, notably the Indian Air Force and the Royal Air Force of Oman. Originally conceived in the 1960s as jet trainer with a light ground attack capability, the requirement for the aircraft soon changed to include supersonic performance, reconnaissance and tactical nuclear strike roles. The airframes were manufactured by SEPECAT (Société Européenne de Production de l'avion Ecole de Combat et d'Appui Tactique), a joint venture between Breguet and the British Aircraft Corporation, one of the first major joint-Anglo-French military aircraft programs. The Jaguar was successfully exported to India, Oman, Ecuador and Nigeria. 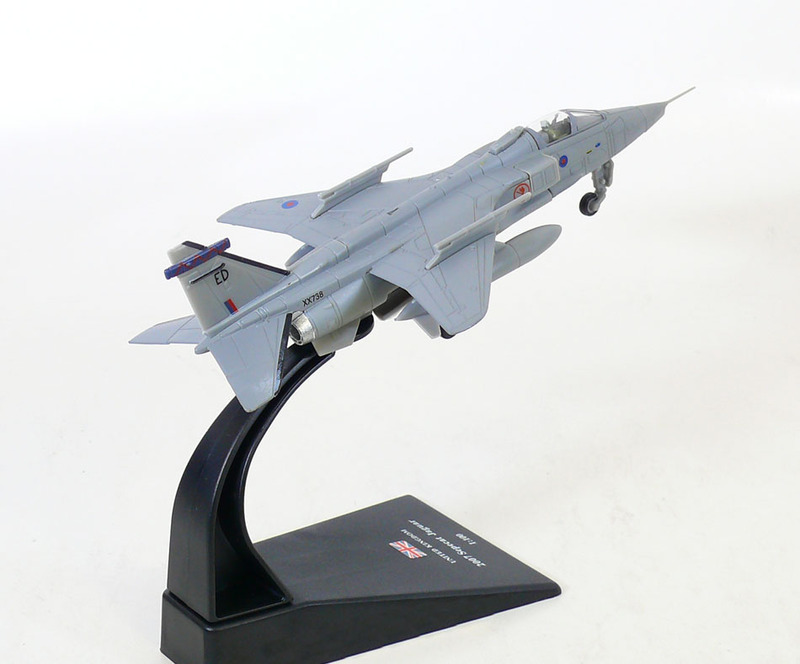 With various airforces, the Jaguar was used in numerous conflicts and military operations in Mauritania, Chad, Iraq, Bosnia, and Pakistan, as well as providing a ready nuclear delivery platform for Britain, France, and India throughout the latter half of the Cold War and beyond. In the Gulf War, the Jaguar was praised for its reliability and was a valuable coalition resource. The aircraft served with the Armée de l'Air as the main strike/attack aircraft until 1 July 2005, and with the Royal Air Force until the end of April 2007. It was replaced by the Panavia Tornado and the Eurofighter Typhoon in the RAF and the Dassault Rafale in the Armée de l'Air.